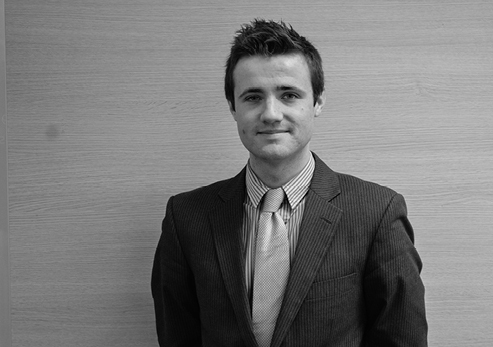 Gavin is in his third year with Clyde Shanks and provides great support to our senior team. He handles a diverse and busy application workload that includes management of a high volume of agrifood work for Moypark. He is currently working towards securing chartered status in 2016 and plays hockey for South Antrim.